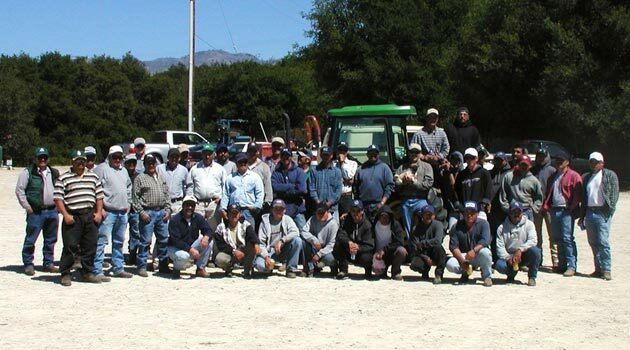 Equipo is Spanish for team, but at Grassini Family Vineyards and Winery, teamwork is a way of life. "We've had the same core crew since day one," says CEO Katie Grassini. "Our crew helped dig the irrigation lines and prepare the land for the vineyards to be planted. Each of our approximately 88,053 vines were planted by hand starting in 2001, and have been hand-tended by our crew ever since."